No job is to small for Primeview Windows. Whether you are looking to build a new home or adding a new addition we are happy to provide you with a free estimate on getting the job done right . 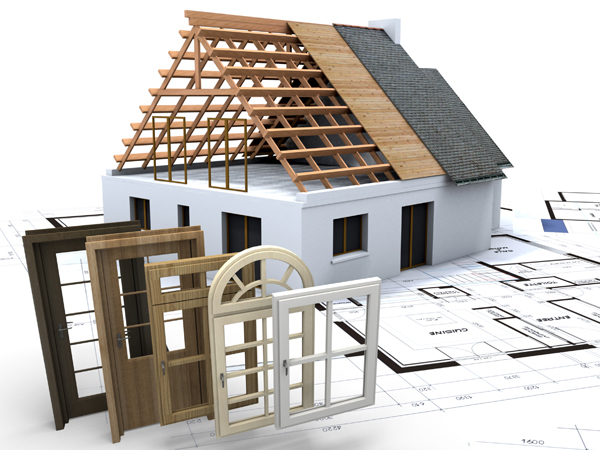 We supply a full line of quality products to contractors and custom builders as well. Most of our products carry lifetime warranty. We also offer installation services and delivery if needed. Please contact us for further information.